Who is The Black Mamba? Morphology. 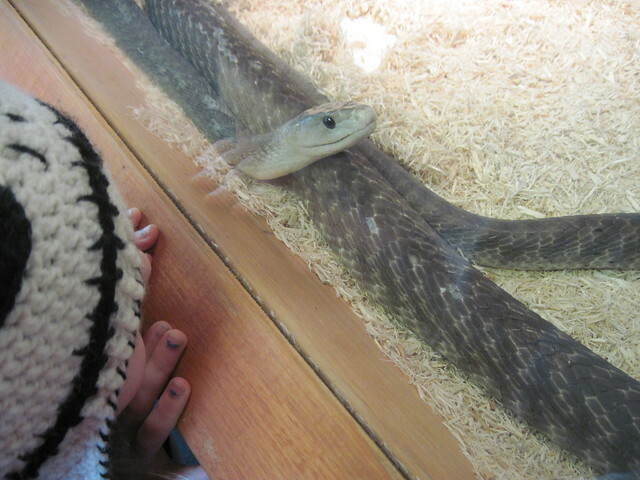 Are you looking for black mamba? The Black Mamba a.k.a. Kobe Bryant: Kobe Bean Bryant is an American professional basketball player for the Los Angeles Lakers of the National Basketball Association. He entered the NBA directly from high school, and has played for the Lakers his entire career, winning five NBA championships. Bryant is a 16-time All-Star, 15-time member of the All-NBA Team, and 12-time member of the All-Defensive team. As of November 2014, he ranks third and fourth on the league&apos;s all-time postseason scoring and all-time regular season scoring lists, respectively. He is the son of former NBA player, Joe Bryant. The Black Mamba a.k.a. Lenny McNab is an American chef who is best known as the winner of the tenth season of the Food Network television series Food Network Star. He defeated runner-up Luca Della Casa on August 10, 2014. Food Network executive Bob Tuschman said that "Lenny&apos;s magnetic personality, culinary chops and cowboy swagger made him stand out in this very talented crowd from the beginning. The Black Mamba is a musical group. "The Black Mamba" is a 2011 short film directed by Robert Rodriguez. "The Black Mamba" is a musical EP of Rapsody. The black mamba is the largest African poisonous snake and the most feared. An average-sized adult is ten feet (three meters) long, but some are longer than fourteen feet (four meters). 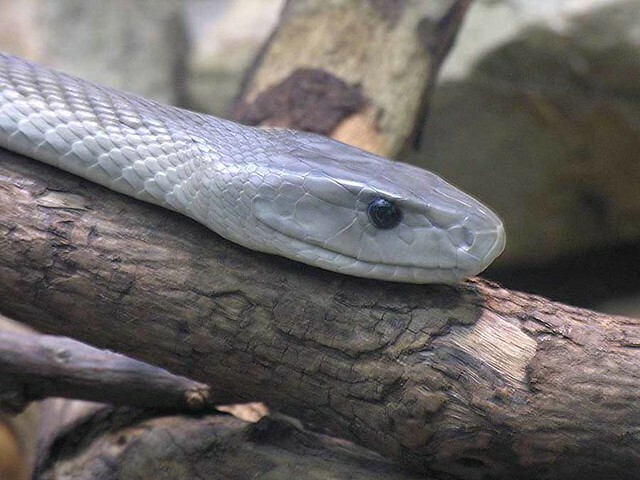 The black mamba is a slender, fast-moving snake. Coincidentally, the name of the all-girl punk bad she&apos;ll be forming at age thirteen. Go to the usage examples of The Black Mamba to see it in context!